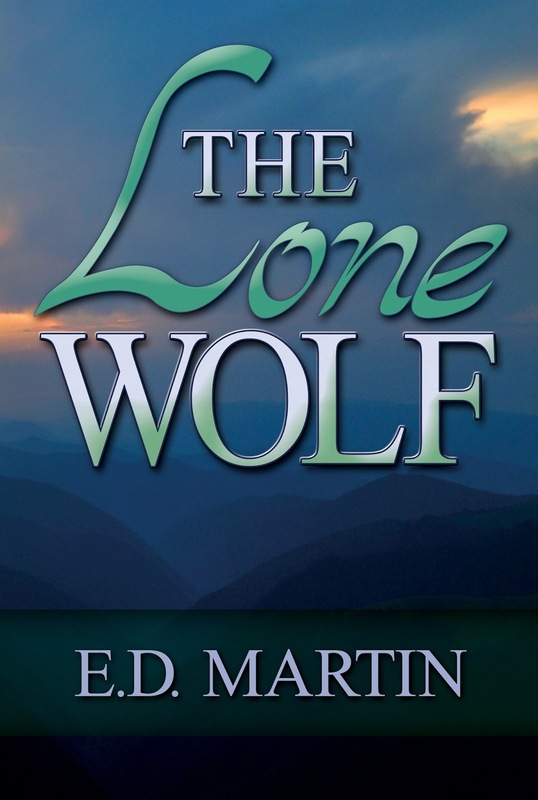 My women’s fiction novel, The Lone Wolf, launches tomorrow! Andrew tends to blame himself for all the bad stuff that’s happened to those around him – his stepdad abusing his mom, relationships with women gone wrong, fellow soldiers dying in combat, and now not able to help Kasey with her marital problems. In this scene, his PTSD is flaring up pretty badly, and Kasey is trying to console him. “I don’t want to hurt you, but I’m going to, Kasey. I’m going to hurt you bad, and I don’t know how I’ll live with that. 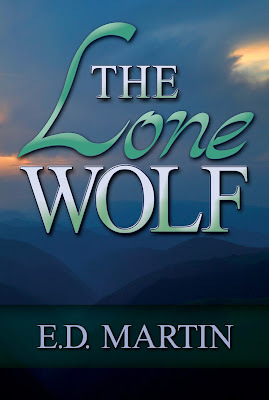 And make sure to enter my giveaway for a free copy of The Lone Wolf! I like the observation on her part that he might have had this same conversation with 100 other women…but she’s not giving up, clearly. Excellent excerpt! Sounds like he’s blaming himself even before he hurts her.